Fife Council has strong links to Europe at several levels. 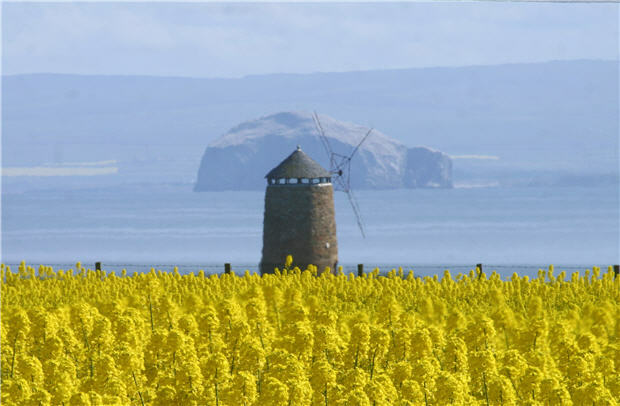 In particular Structural Funds from Objective 2 and 3 and the Leader Community Initiative have been used to develop a wide range of projects towards sustainable economic growth in Fife. Examples of the Council’s heavy involvement in use of Structural funds are the Programme Management of Leader + initiative, and the Fife Intermediate Labour Market project, designed to enhance the physical environment of regeneration areas using trainees recruited for a complementary ESF project to carry out works. At the level of citizen there are sixteen twinning partnership arrangements supported by the Council. Twenty seven schools are linked with schools on the continent, and the Council holds office in the North Sea Commission. Falkirk Council was recently successful in an INTERREG Europe bid, named CLIPPER, which will develop support for maritime industries and will implement new ways to support SMEs. For more information, please visit the CLIPPER site.